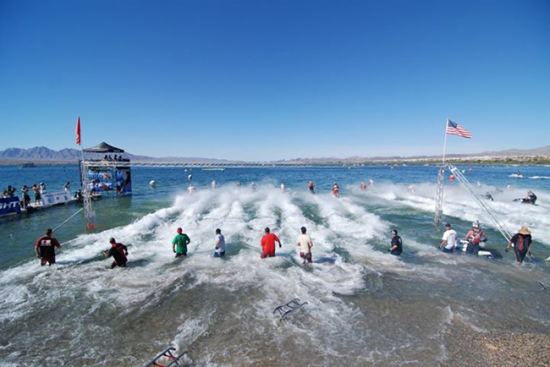 The 38th Annual IJSBA World Finals is the most venerable and prestigious single personal watercraft event in the world. With an invitation-only policy attracting over 750 of the world’s best personal watercraft racers, the World Finals have been the cornerstone of IJSBA racing. Racers from around the world make the pilgrimage to Lake Havasu City every October for the opportunity to vie for the world champion title on the international stage.